Education law attorney James Lester helps Michigan families solve school related problems. Mr. Lester is available to help parents with IEP meetings, special education mediation and due process, student suspension and expulsion hearings, and other proceedings. To learn more about Mr. Lester's services, please visit the Services page. To learn more about Mr. Lester, click on About Us. Please contact Mr. Lester if you have any questions or concerns about a specific school-related matter. The content on this website is for informational purposes only, and does not constitute legal advice or substitute for legal advice. Viewing this website does not create an attorney/client relationship. 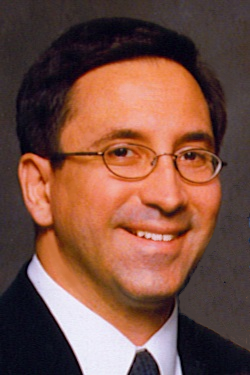 Mr. Lester is licensed to practice law in Michigan only, and does not take cases outside of Michigan.